As children we trust parents, grandparents and older siblings to help us through life. They’ve gone through it before, we trust teachers to educate us and a doctor to help diagnose us and help us get better since they have experience whereas we do not. We cannot take ourselves through the 12 Steps because we have no experience in them. 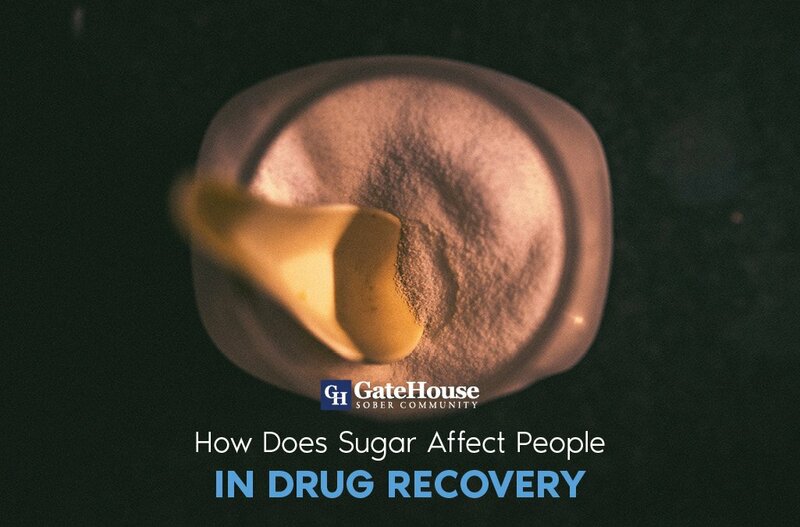 Getting a sponsor and working the steps is a crucial part of recovery from drugs and alcohol. “Get a sponsor and CALL them,” is heard repeatedly at meetings. Why? 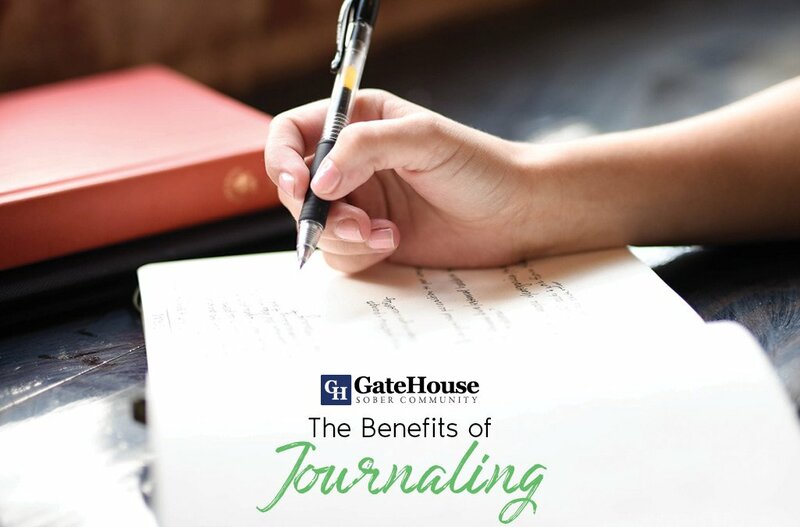 If the most significant part of going to a 12 step fellowship is working the 12 steps, and a sponsor’s job is to guide you through the 12 steps then picking a sponsor has to be one of the most important decisions you can make. It will make all the difference. What Is A Sponsor For Recovery? Would you go to a butcher to work on your car, or a mechanic to operate on your heart? Of course not. So why would you not review the credentials of the person who will be a part of your spiritual surgery? Don’t be afraid to look at this as an interview process. Any person who is not ego invested in helping you will have no problem engaging in a conversation about how they work the steps. If they get defensive or arrogant, that is not a good sign! 1) Do you use the Big Book to work the steps? “To show others precisely how we recovered is the main purpose of this book.”, Forward to the first edition, pg. xiii. 2) Do you have sponsees? Grandsponsees? How many? 3) How long should it take to work the steps? (There is no concrete answer. The first 100 worked the steps in less than a few days. Currently taking the steps in several months is a solid pace that is common for those who use the book. The purpose of this question is to get a general idea of their mentality of the pace). 4) When should I start the 12 Steps? (If you walked into an emergency room with a gunshot wound and they told you to sit around for 90 days and then we will take a look at the injury, would you stay? Absolutely not! If you’re spiritually bleeding when do you want to heal? 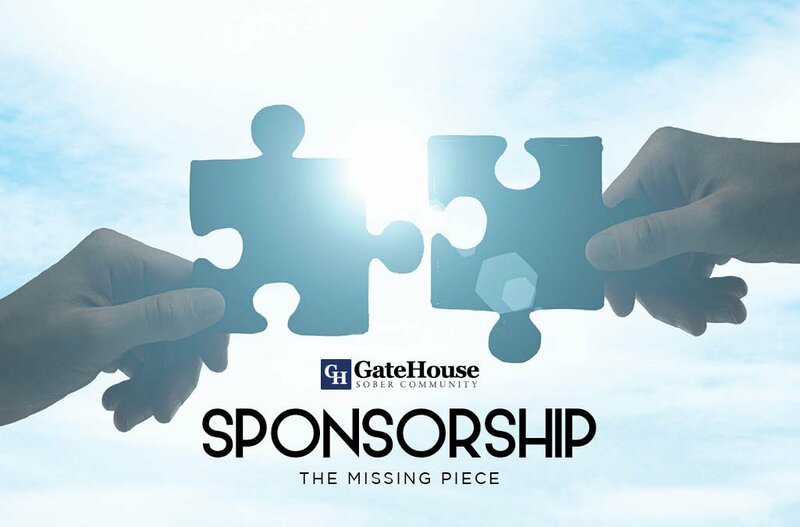 Here at GateHouse Treatment we believe in sponsorship and going through a 12 step program with your sponsor. 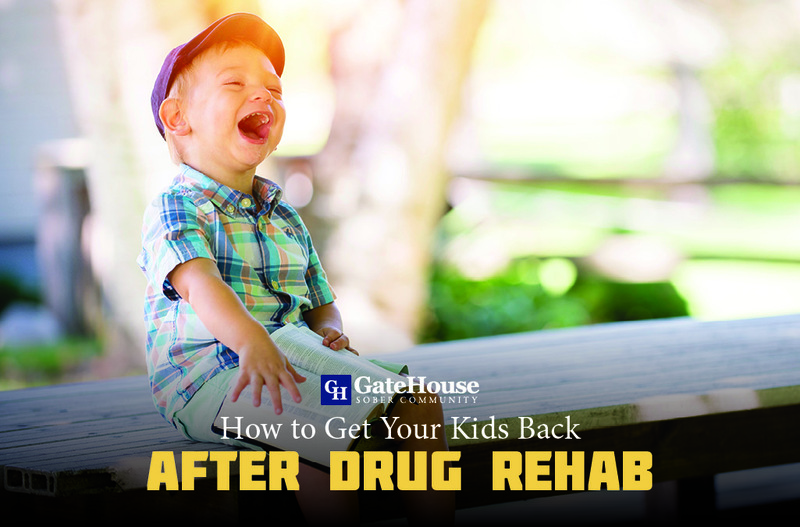 It’s another way to ensure continuance of care from a substance abuse treatment center. Aftercare doesn’t end after IOP or OP treatment. When dealing with drug and alcohol abuse treatment it is a lifelong condition that has to be treated physically and mentally, the 12 step fellowships address the spiritual part of the disease of addiction. 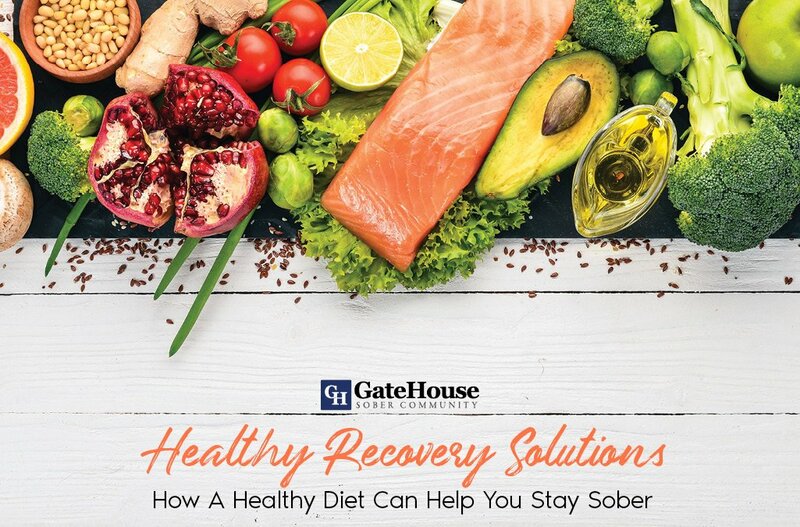 If you are a loved one has been struggling with substance abuse and needs substance abuse treatment call GateHouse Treatment at (855)448-3638 and let us take you through the first part of the journey of recovery.